Create and order Custom Zip Hoodies. No Minimums and Free Shipping on all orders over $100. 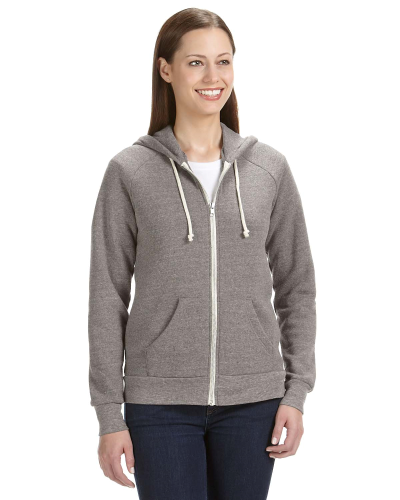 Find the zip-hoodie thats right for you. 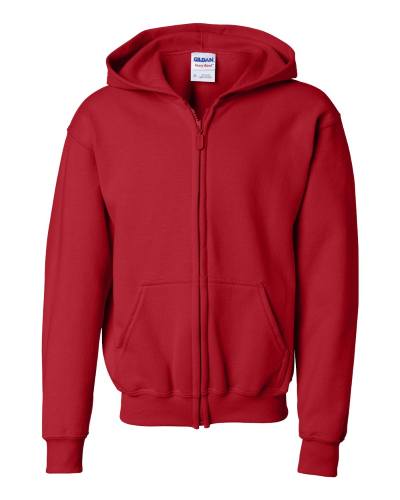 Zip-hoodies are stylish, casual, and functional items of clothing. They have become more popular the pull over hoodies in recent years and are perfect for corporate apparel, uniforms, and sports teams. We offer zip-hoodies in both men's and ladies, also with 50/50 blends and tri-blend fabrics.